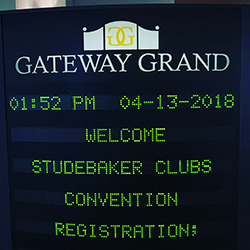 NCFC of the Studebaker Drivers Club Inc.
Another Southeast Zone meet has come & gone & all we can say is WOW! 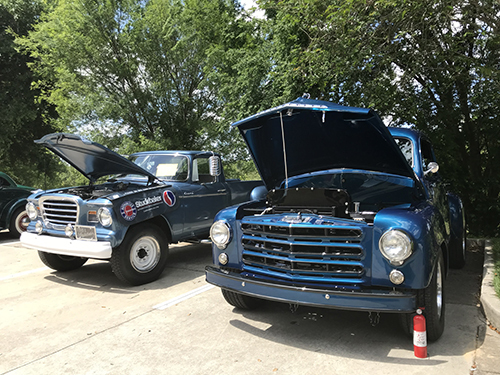 What a great turnout, concours, and most importantly what great people participated in our event. 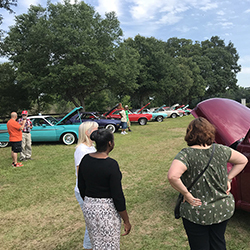 Without your attendance, it’s just another cruise-in on any other day in any town USA. 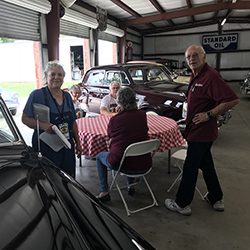 So THANK YOU for taking time out of your schedules to come to Gainesville and unite with other Studebaker enthusiasts. If there is ANYTHING we could have improved upon to make the meet more enjoyable, do not hesitate to let us know.